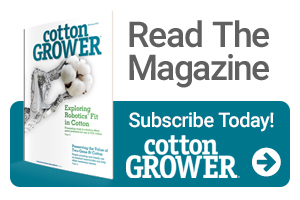 Episode 31 of The Cotton Companion covers the latest developments in the ongoing dicamba saga. 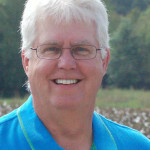 Jim Steadman catches up with Extension weed expert Dr. Larry Steckel to get his perspective. We also discuss how and why USDA’s production reports have seemingly, to date, ignored Harvey, Irma and High Plains hail.